Charming & spacious 2 bed/2 bath condo, ALL BILLS PAID!!! 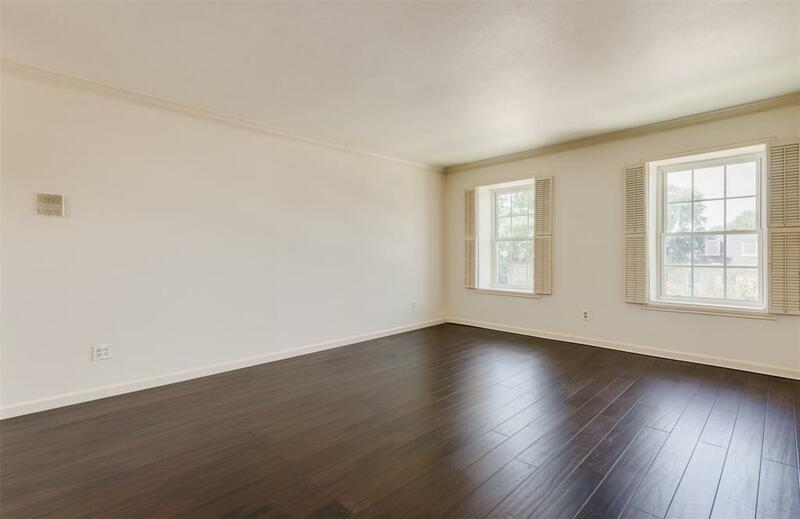 Wood laminate flooring in living & dining, newer carpet in the bedrooms & neutral paint throughout. Located on the 3rd floor, every room gets an abundance of natural light & all rooms are large enough for any size furniture. 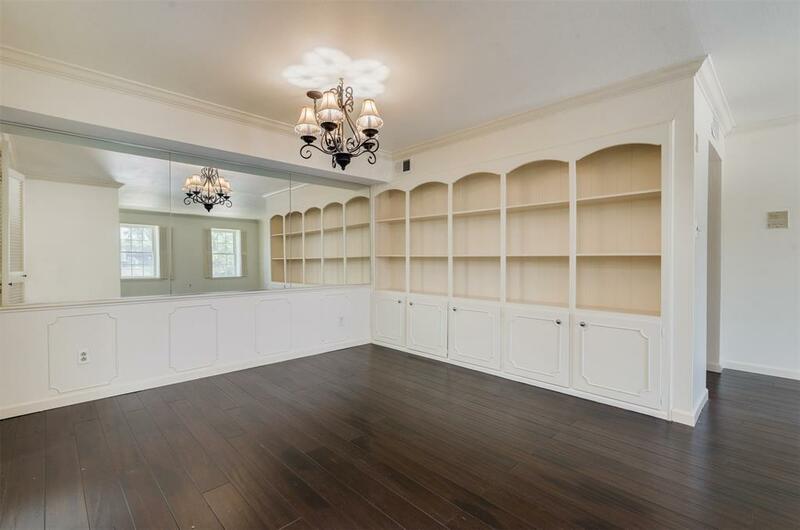 The kitchen is huge with TONS of cabinets & counterspace, SS appliances & granite countertops. 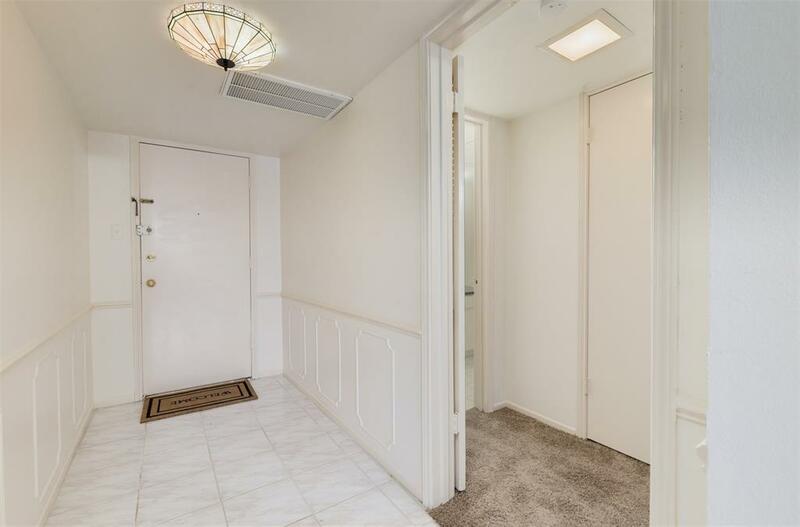 Large walk-in closets in both bedrooms, updated baths, tons of built-ins & full-sized washer/dryer included. 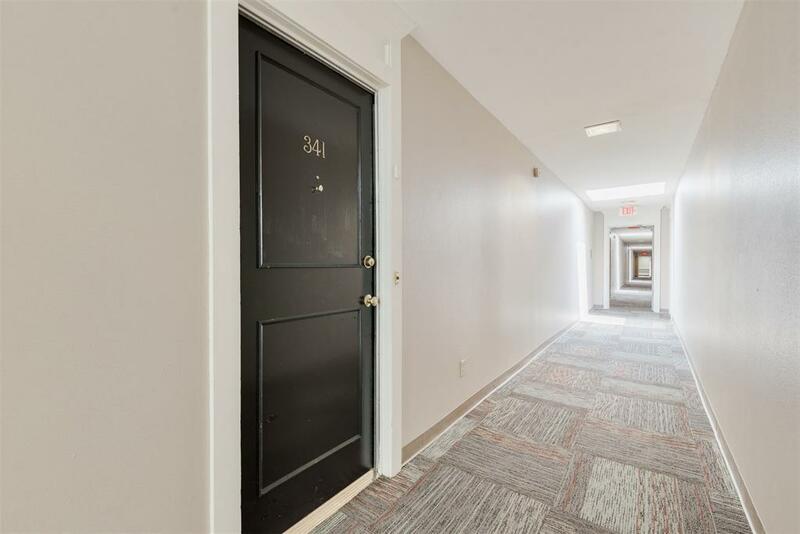 Located in the sought after Post Oak Condos on a gorgeous tree lined street, easy access to major freeways, shopping, restaurants & Memorial Park...& did I mention ALL BILLS PAID?!?! Don't wait, schedule your showing NOW!!! Listing courtesy of Blue J Realty.